All happy hours are not created equal. We get that. So, if you’re looking for a run-of-the-mill post-work hangout, complete with the same old deep-fried pub fare and pitchers of watered-down beer, we can’t help you there. 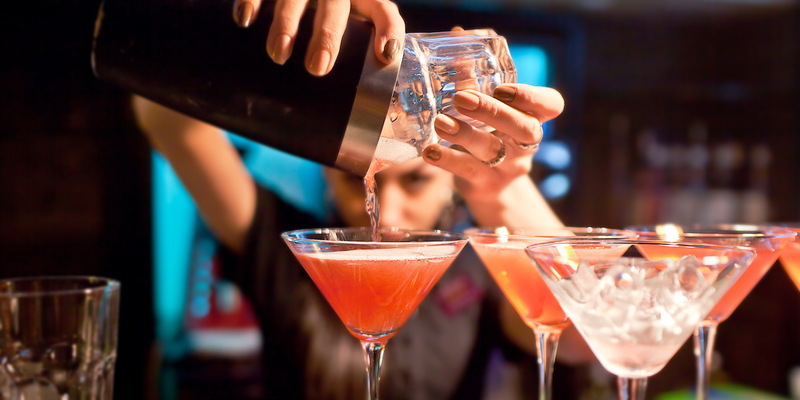 Instead, at Yates Street Taphouse, our exclusive H’Appy Hour is proud to bring you the best drinks and the best appies at the best prices, every day from 3-6pm. It’s a hard job, but we’re up for the challenge. Still not convinced? For your reading pleasure, we’ve assembled seven lucky reasons (lucky, because you’re so lucky to be getting this insider info, and also because, you know, seven) Yates Street Taphouse is the best happy hour in Victoria, BC. Read on and become a H’Appy Hour believer. You’ll notice that in the words H’Appy Hour, we put special emphasis on the appies. That’s because during H’Appy Hour at our house, we offer a broad range of enticing chef-prepared Starters and Shares for $10 or less. This is not your garden variety pub fare. We’ve taken your favorites and elevated them so what you get is unpretentious pub food with culinary flare, such as our Korean Style Lettuce Wraps, Humboldt Squid, Truffled Duck Confit Poutine and more “foodie approved” fare. Every H’Appy Hour is complete with a rotating list of daily food and drink deals. But since we’re really that serious about bringing you the best happy hour in Victoria, we also have a few top-secret rotating drink specials that aren’t listed on the menu. In fact, they’re so top-secret, we can’t even tell you what they are. You’ll have to come visit us to find out. Meeting up to watch “the game” is pretty vague. Which game exactly are we talking about? Your baseball may be someone else’s rugby. That’s why, at Yates Street Taphouse, we’ve got 25 screens for everyone to watch “the game” they just can’t miss. With a carefully curated lineup of over 40 beers, including daily favorites as well as guest taps, we have the perfect brew for you. We can confidently boast this because we do extensive and continuous “research and testing” to be sure we’re bringing you the best tasting and most well-rounded collection. Modern conveniences for the win! Who needs to sweat it out in this heat and humidity when we have a cool, airy place for you to enjoy your afternoon? 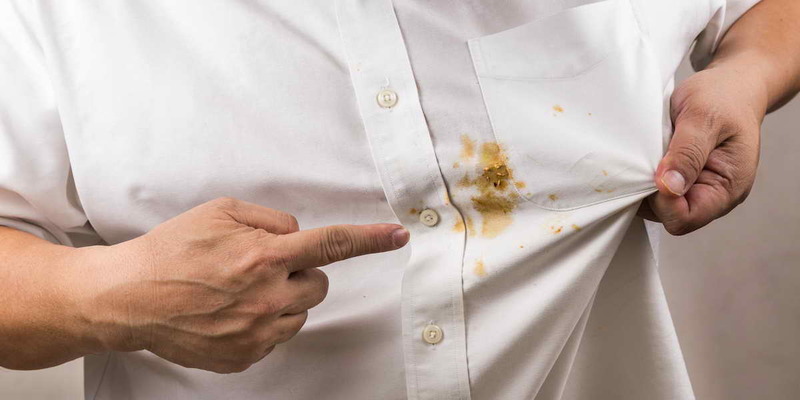 Why risk donning pit stains on that nice pressed shirt or experiencing the untamable frizz and windblown hair of your less evolved patio-going happy hour counterparts? Oh, and not to mention swatting away patio wasps. Air conditioning is one of the great innovations that separates us from our prehistoric (not to mention sweaty) predecessors. You’d be wise to make use of it. Daily means daily. As in, every day. As in, weekends too. When you’re looking for the best happy hour in Victoria BC, grab some friends and visit us over at Yates Street Taphouse. We’ll be here every day from 3-6pm, bringing you the best H’Appy Hour in town. Lucky for you, right?! 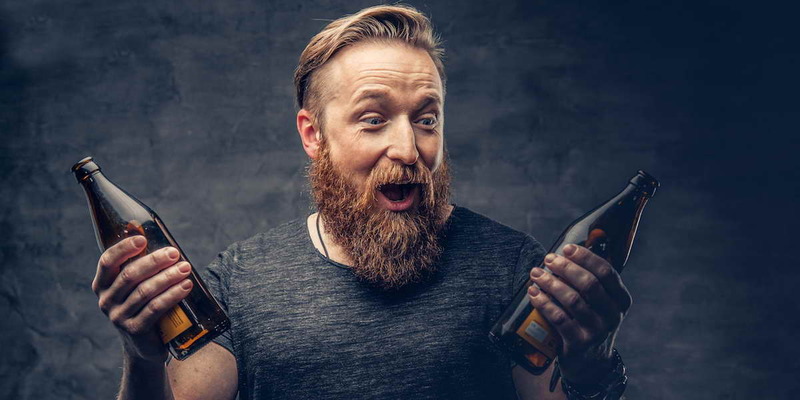 next post: Which Craft Beer Suits You Best?